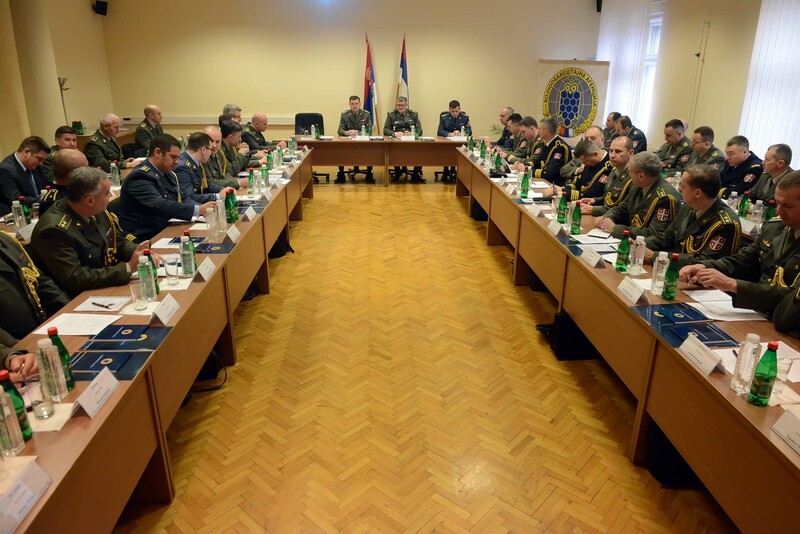 The 8th conference of the Defence Attachés of the Republic of Serbia has been opened at the Ministry of Defence, today. 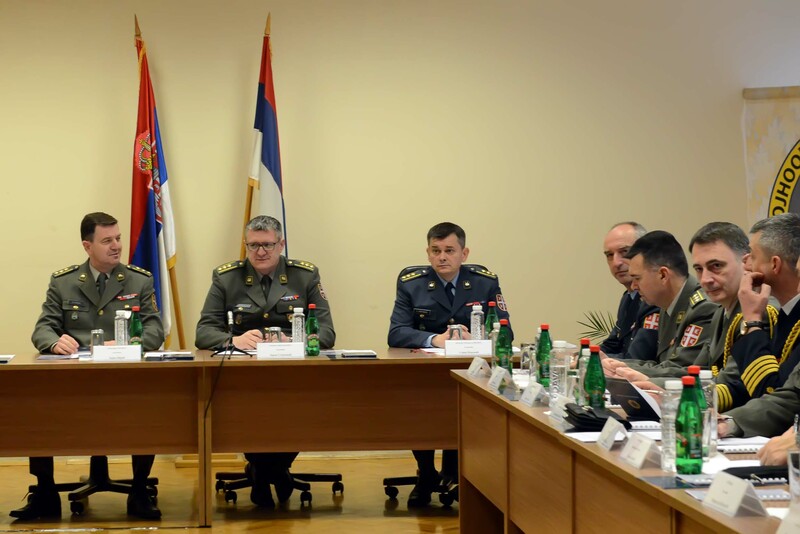 The conference that was attended by 22 Serbian defence attachés was opened by Deputy Director of the Military Intelligence Agency, Colonel Zoran Stojković, who said on that occasion that military diplomatic activity is one of the pillars of the state diplomacy and that the Military Intelligence Agency, as the holder of this function in the Ministry of Defence, is a bridge connecting the state with military interests. He reminded of the fact that the Conference is a great opportunity to analyse the results of the defence attachés in 2017 and to give them guidance for future work. "In the year when 140 years of military diplomatic mission of Serbia is celebrated, it is important to remind once again how important your work is and how much it contributes not only to strengthening military cooperation and protecting the security interests of Serbia, but also to strengthening the reputation of our country in the international community, Colonel Stojković stressed during his address to defence attachés. 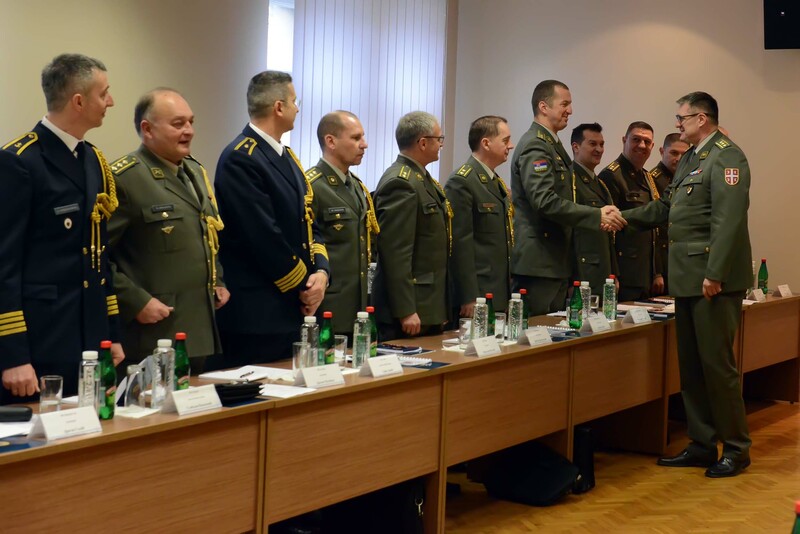 In the days to come, the defence attachés will be addressed by the leadership of the Ministry of Defence and the Serbian Armed Forces, as well as representatives of other state bodies. 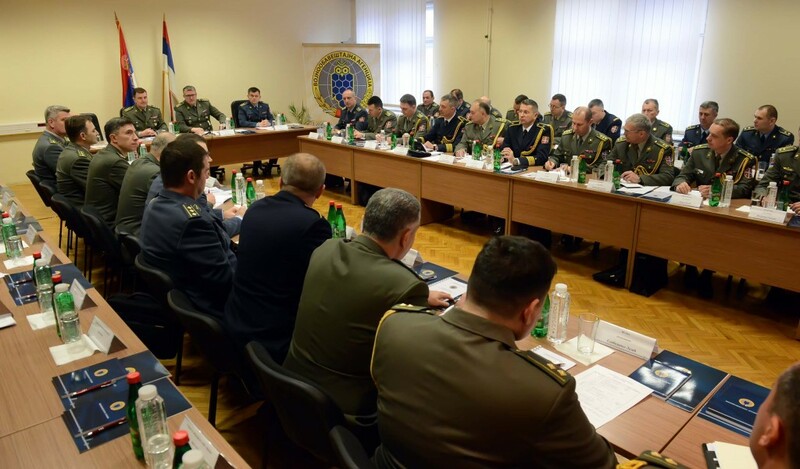 The aim of the Conference is to comprehensively analyse the work of the defence missions of the Republic of Serbia in 2017 and issue guidelines for their further work. It is envisaged that the Main Plenary Meeting with defence attachés is held on Wednesday, 28th March.